Whether you’re looking for an adventure or just a nice dinner, Bitcoin can now help you. Hangtime Climbing, a company located in San Diego, is now accepting Bitcoin payments and the first customers that pay with cryptocurrency can enjoy a 5 percent discount. It doesn’t even matter if you’re a newbie at rock climbing. If you just want to use your Bitcoins to try something new, Hangtime Climbing has a Rock 101 beginner climbing course. And, of course, there are also experiences for the most experienced climbers. Also, the German restaurant Cafe Berlin, in Las Vegas, has news: clients can now pay their meals with digital coins. 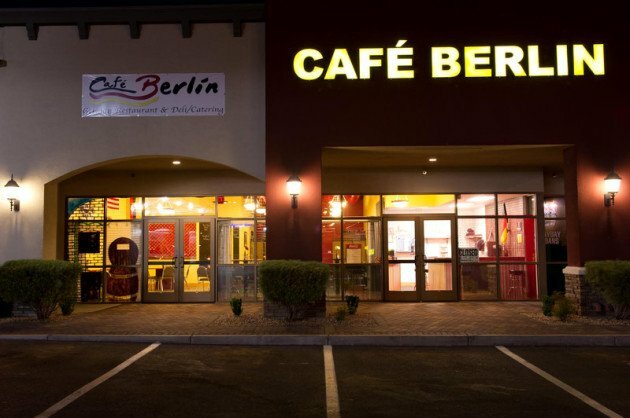 “Located at Sunset and Decatur in Las Vegas, Cafe Berlin is renowned for its culinary excellence and real authentic German food”, you can read at their website. So, guten appetit für alle!